​​Our objective each month is to offer 2 full group Open Water programs. These programs will follow the 2 weekend format. We are also offering structured dates for Advanced and Rescue diver. It is best to inquire if you are interested in other dates beyond this calendar. We likely can do it. Just let us know what your needs are. 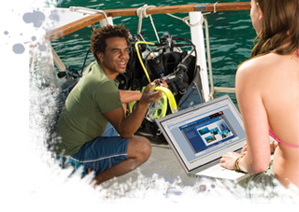 Private Scuba Lessons are scheduled on an individual basis. Any day and at a pace that meets your difficult schedule.